Weddings are fun. They keep us busy over a variety of outfits, matching accessories and season looks. However, ad mist all oodles of excitement, you definitely would not want your kids to show up in simple frocks or pants to the vibrant wedding. They definitely deserve outfits that can add to the buzz of the occasion. It makes them look cuter. 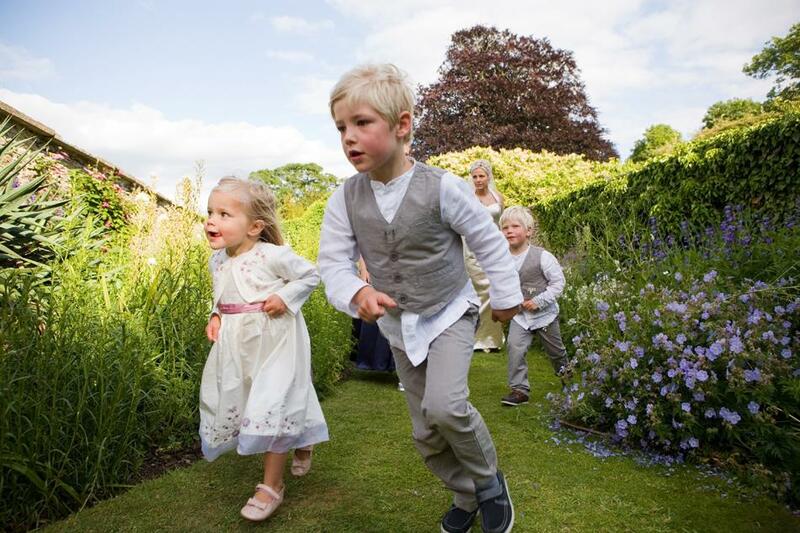 Below are few ideas to dress up your kids this wedding season. Bright colors do not mean that you can dress them up in neon colors. Instead try light colors like hues of pink, peach or coral. They look good on children, especially in the daytime. In case if its a night function, then you can go teal, turquoise and reds for your tiny tots. Accessories complete the look that you need to convey. Mostly pretty satin bow for girls and bow tie for boys are preferred. Well, you have more options other than that. 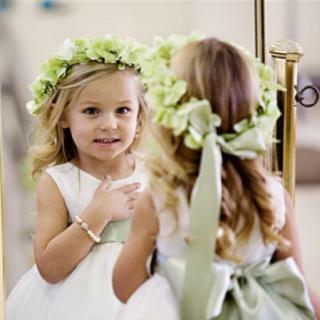 Try the floral crowns or matching ballerinas for your princess. Boys, on the other hand can try coolers that can give them the stud look. You are going to be concerned about how your tiny tots is running about, jumping up and down, skidding on their knees across the dance floor. Whether you like it or not, that is what kids usually do at the weddings. So, dress them in comfortable outfits, instead of heavy designer wear. Make sure that you go cotton outfits that can support their naughtiness on the floor. Give importance to knee length dresses as they make them more comfortable while playing. You can try party dresses or fairy dresses for girls that can portray a cozy yet stylish look on her. For boys, you can try comfortable denims or pants. Match them with cute t-shirts. You will find ample of boys shirts and t-shirts on the online store of Foreverkidz.in. Keep some of these tips handy to make sure that you kids rock the stage.